Over 10 years experience in buying, selling, renting and listening. "I felt extremely confident and comfortable working with her"
"When my husband and I decided to move to Ingersoll our selling agent in Guelph recommended Jennifer Gale because she was a top agent in this area. From the moment we met Jen I could sense her positive energy and was warmed by her genuine nature. I felt extremely confident and comfortable with her. I knew immediately we made the right choice in deciding to work with her. She listened to all of our wants and needs. Within a week we found our home. Jen always had our best interest at heart, kept us informed, stayed positive, had us smiling and she was professional throughout the whole process. 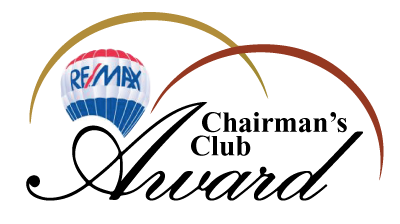 If you want the best in the business I highly recommend Jennifer for your real estate needs." "Associates with increasing levels of commission within the range of $500,000 - $900,000"
"Platinum Club Award - Associates who on an annual basis ranked among the very highest producers with gross commissions amounts of $250,000 - $499,999." 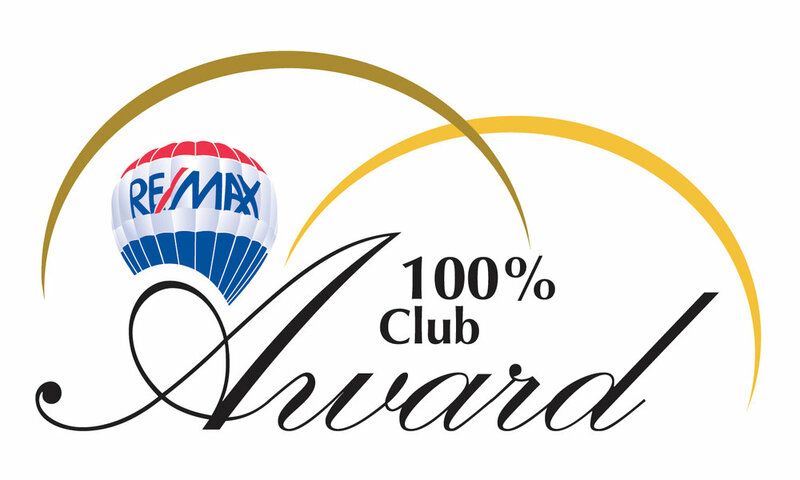 "100% Club Award - Associates who on an annual basis achieved the highest levels of productivity that were more than double industry averages with commissions levels of $100,000 - $249,999"
"Hall of Fame Award - Top producers who in their career have achieved more than 1 million dollars in gross commissions earnings"